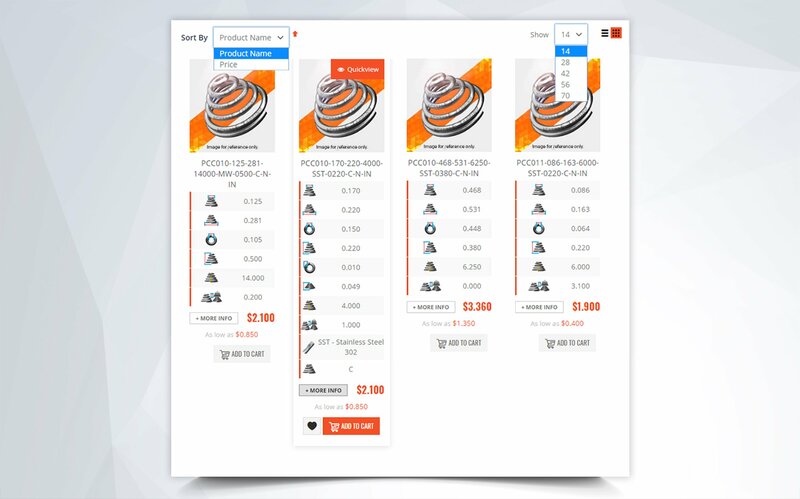 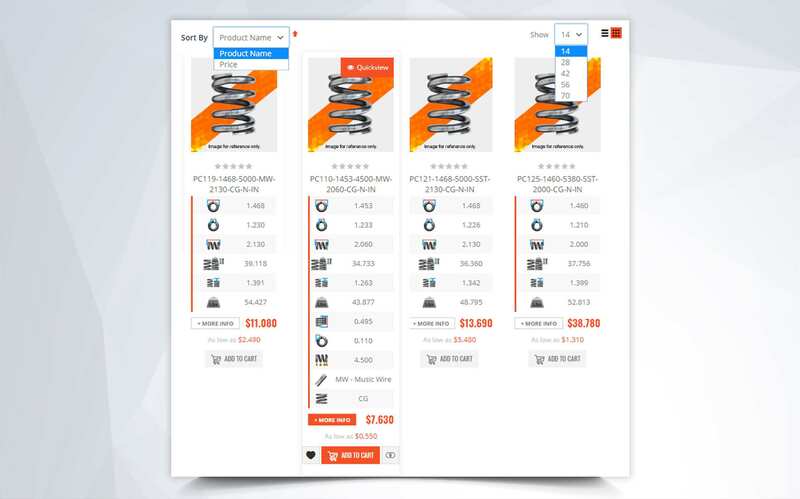 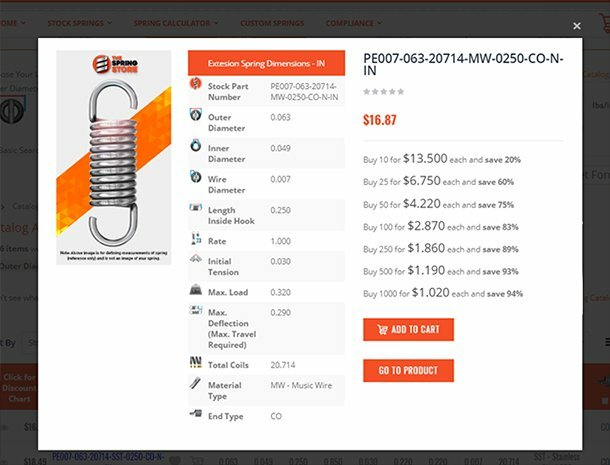 CompressionSpring.com is your go-to online store for all sorts of stock springs. 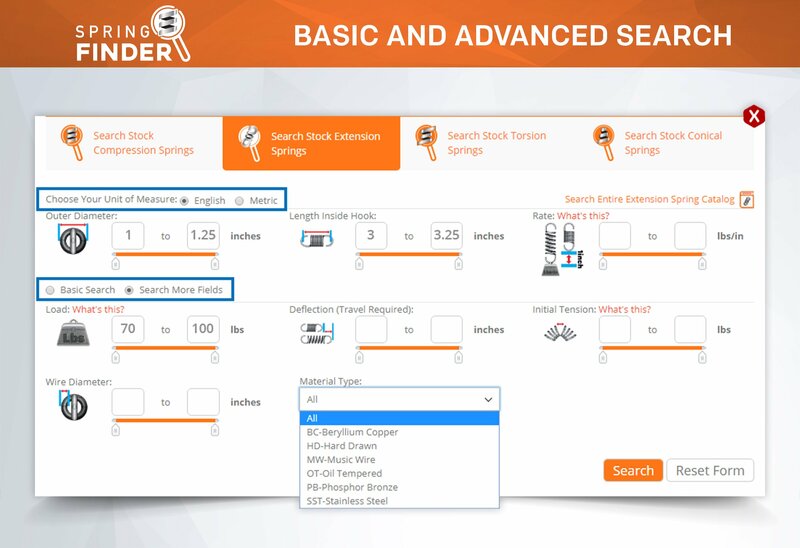 Search thousands of stock springs for the one you need and have it shipped without waiting weeks for long lead times. 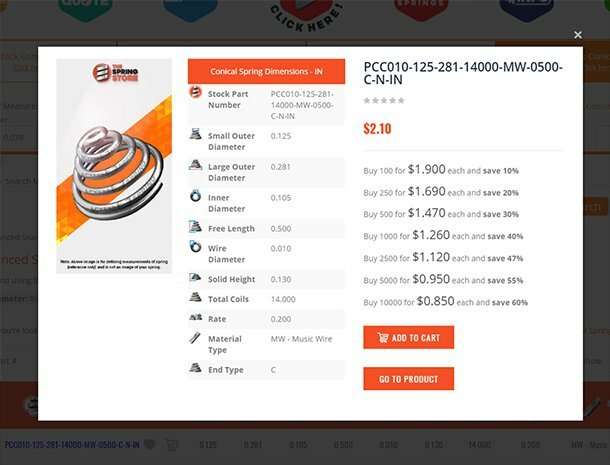 Buy as many as you need and enjoy additional discounts for large quantity orders. 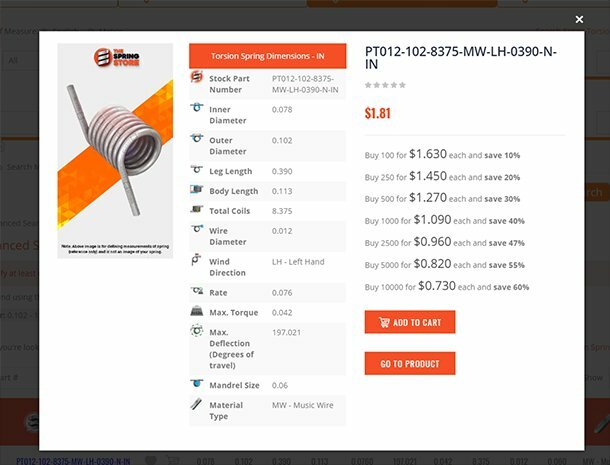 Our low minimum order amount makes it easy to purchase different prototype springs at very accessible prices. 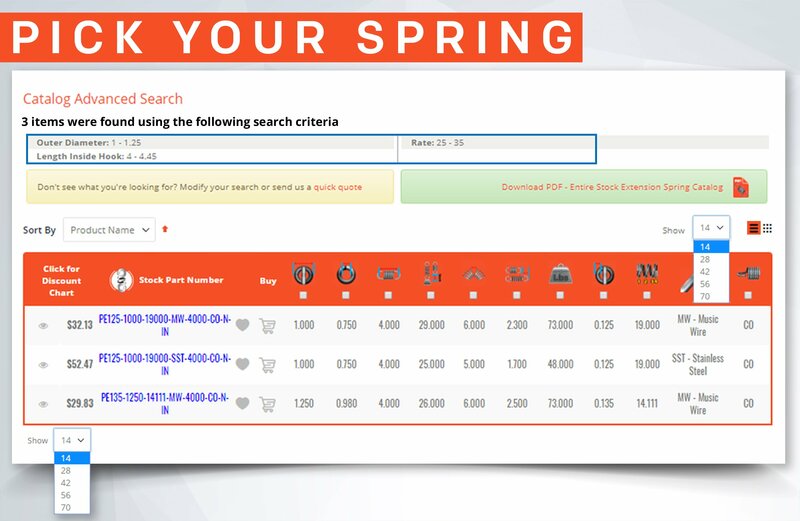 Our huge selection of stock springs makes it more likely for you to find the one you need. 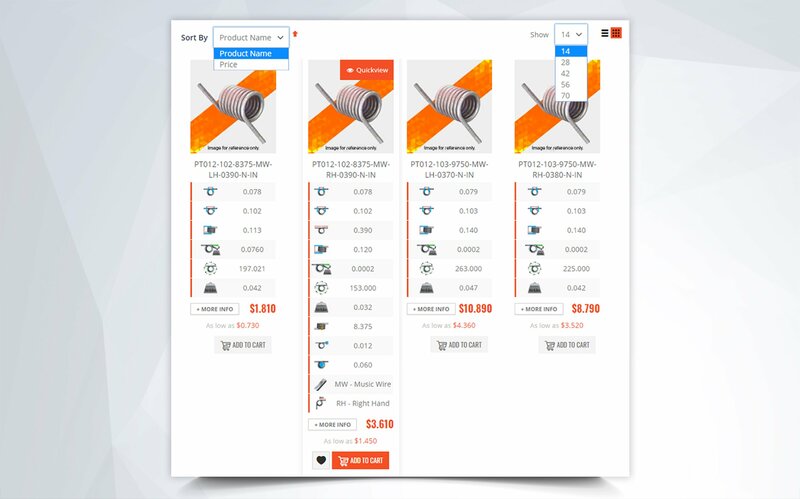 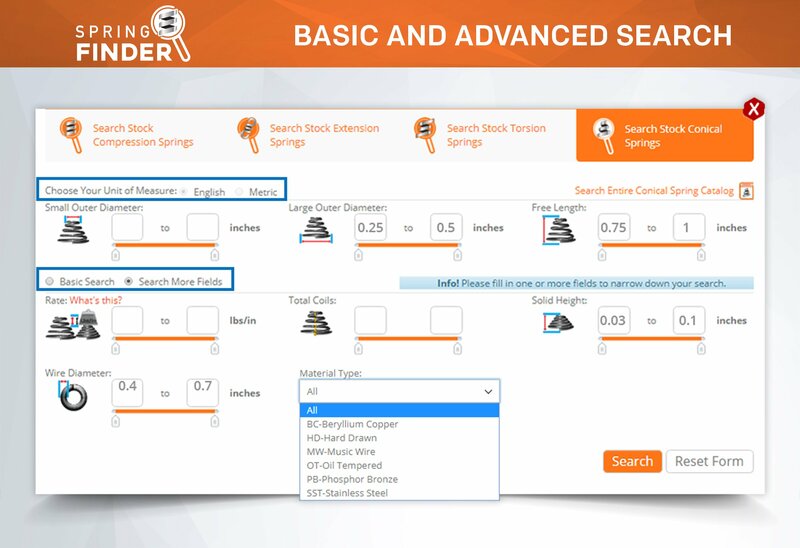 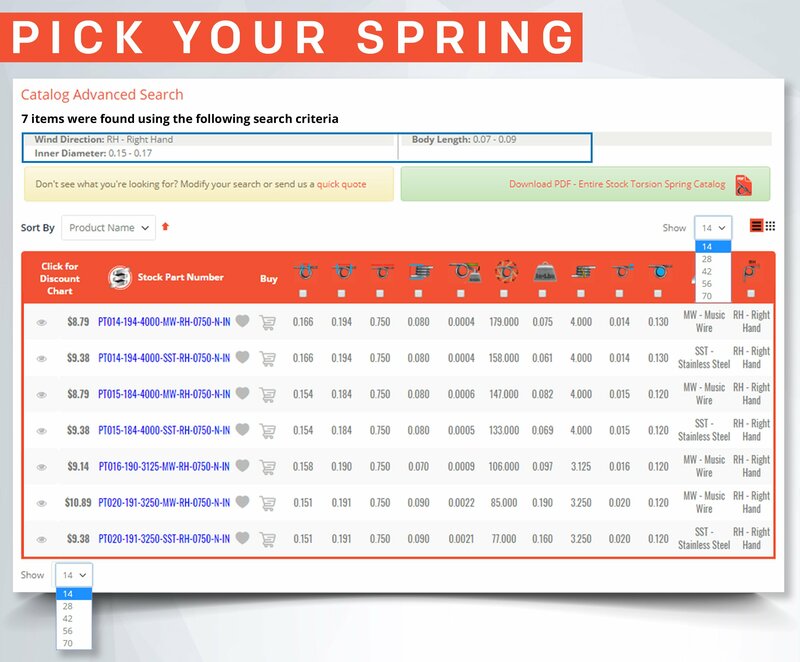 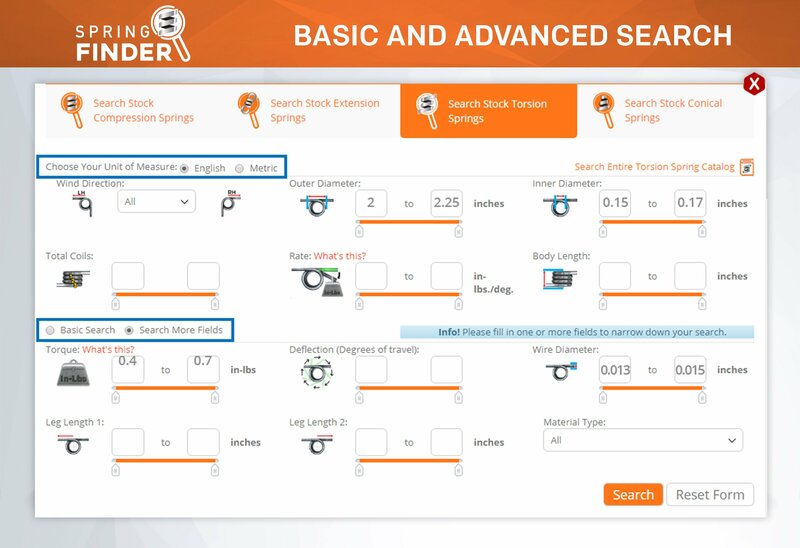 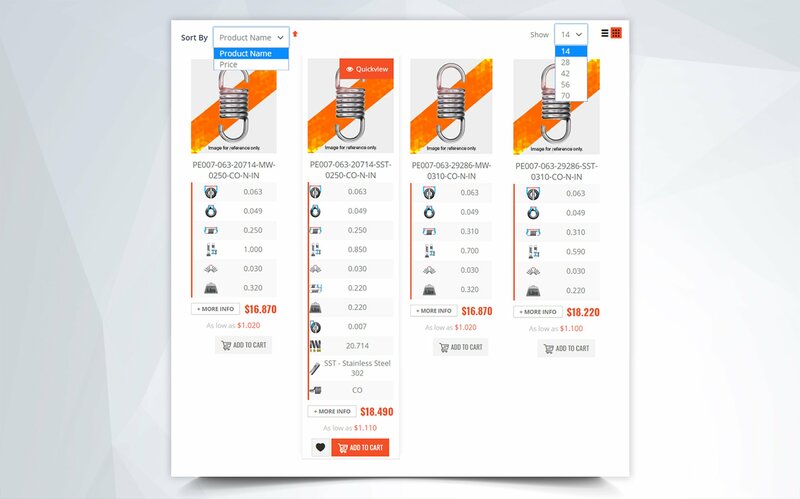 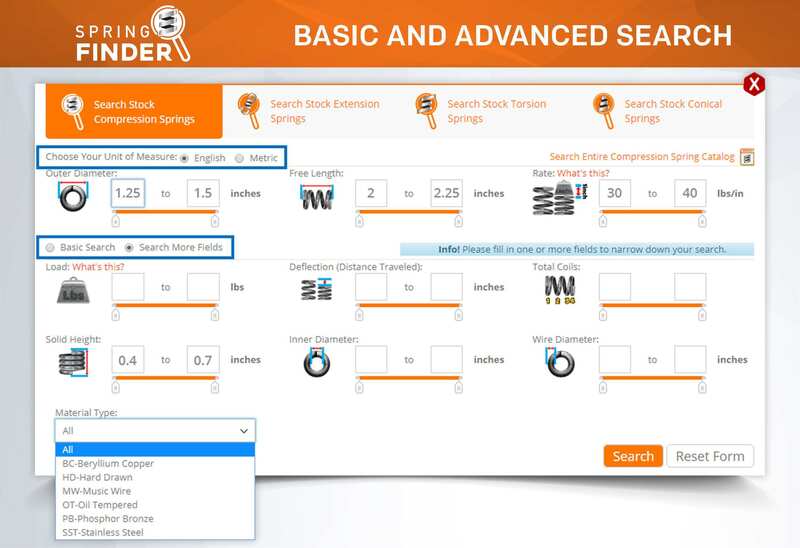 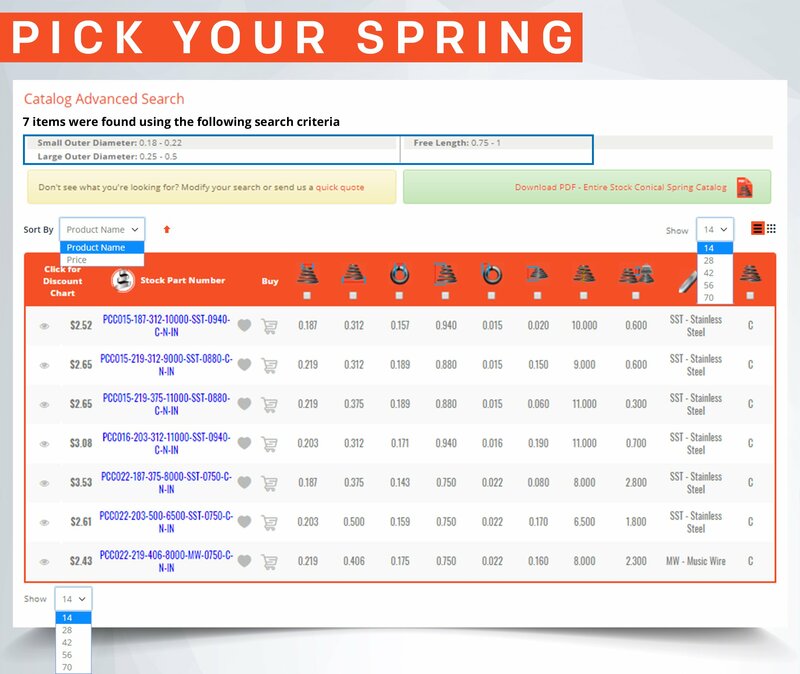 Even with our large selection, choosing and buying the right spring is a quick and easy task thanks to our Spring Finder tool. 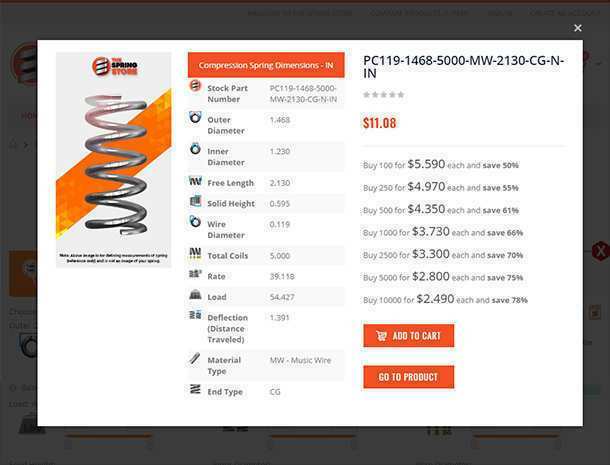 CompressionSpring.com, coil springs that meet your needs! 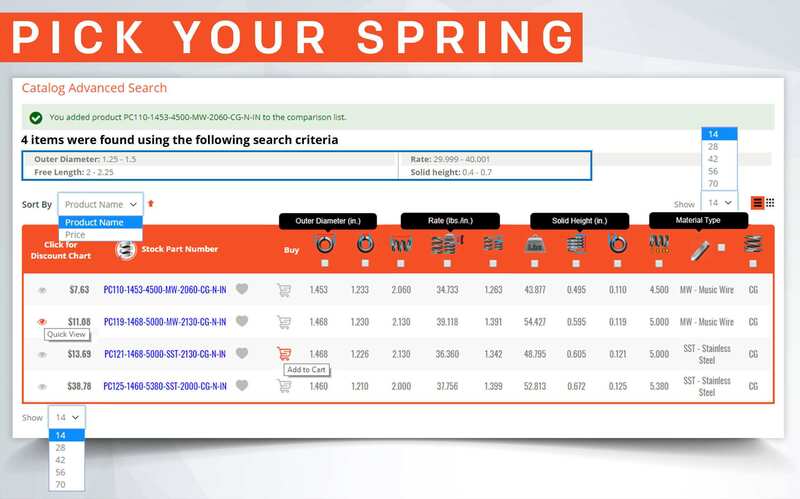 A sister store of The Spring Store.